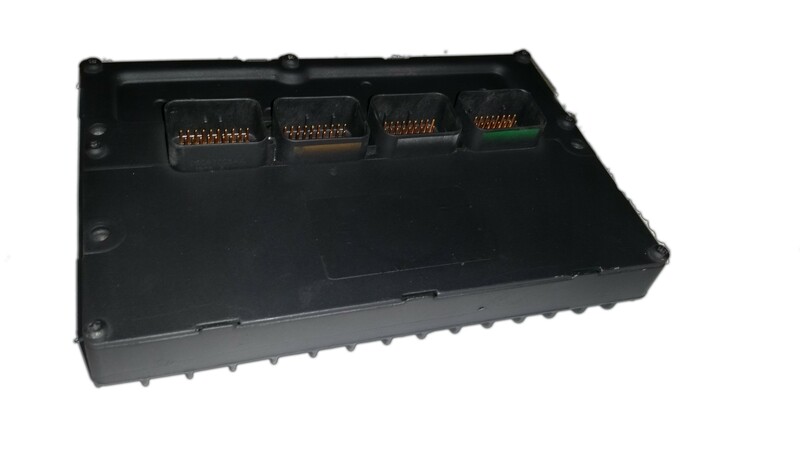 Is your 2005 6.1l v8 Dodge Charger PCM acting strangely? You have come to the right place for this common Dodge vehicle issue! This is due to a poor design in PCM location. Here at Solo Automotive Electronics our technicians have years of experience in dealing with this issue and, our refurbished pcm's are done using the best quality materials so this is not a reoccurring issue and all of our products come complete with a lifetime warranty.